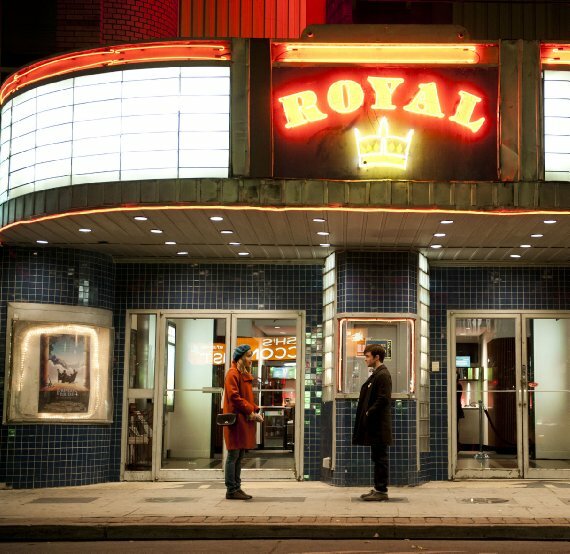 Posted on August 28, 2014, in Movies and tagged canadian film, canadian filmgoing, daniel radcliffe, toronto, zoe kazan. Bookmark the permalink. Leave a comment.